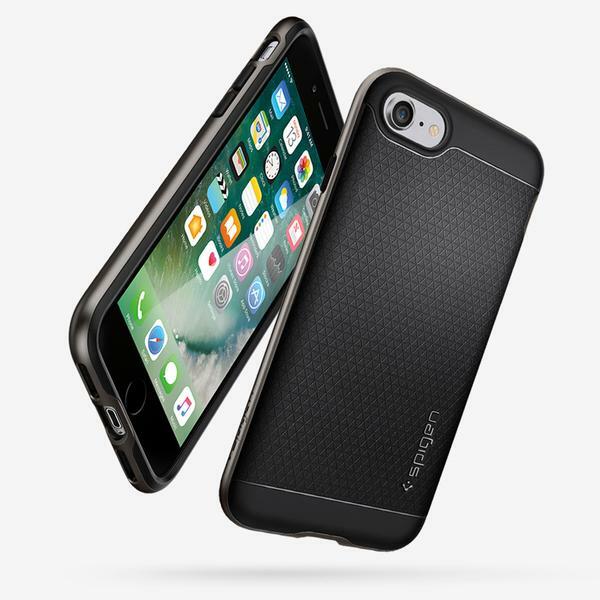 The Neo Hybrid gives a glimpse into our future that seeks to possess maximum protection and style. 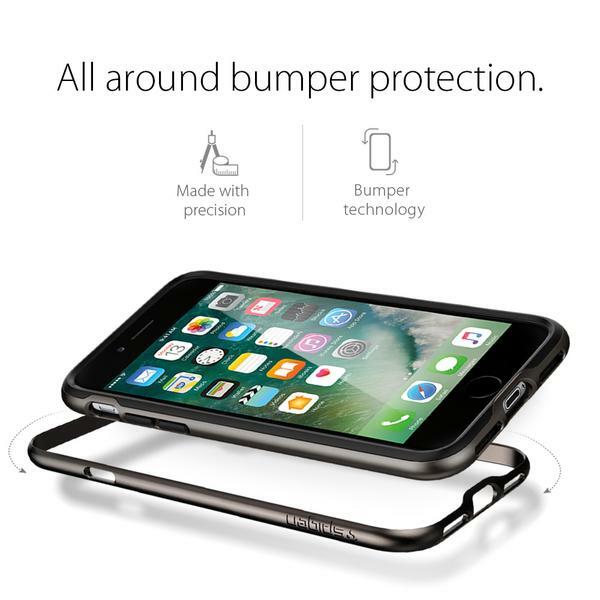 It is engraved with shock-absorbing capabilities both inside and out with a bumper frame to ensure your phone’s utmost defense. 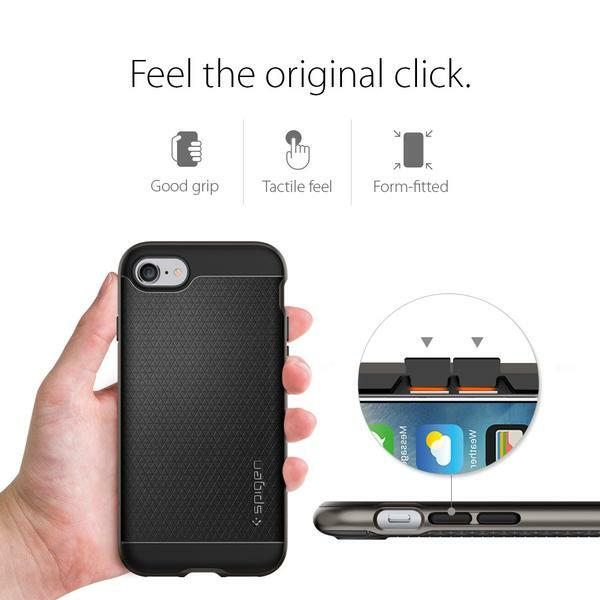 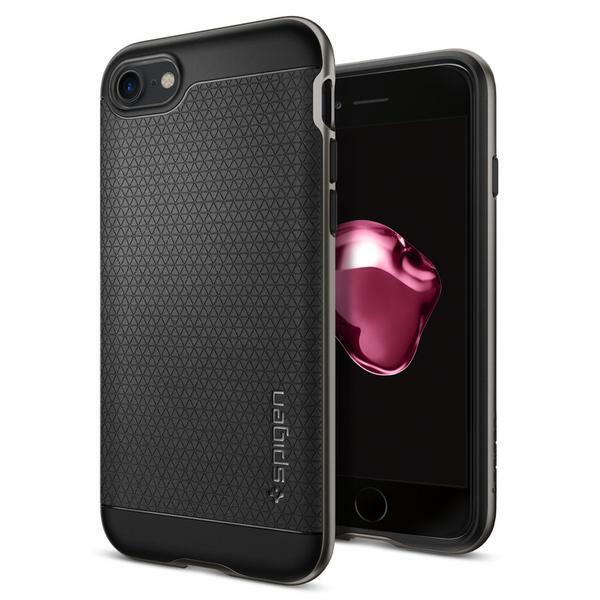 Our latest design is also fingerprint-resistant that also promises comfort in every grip! 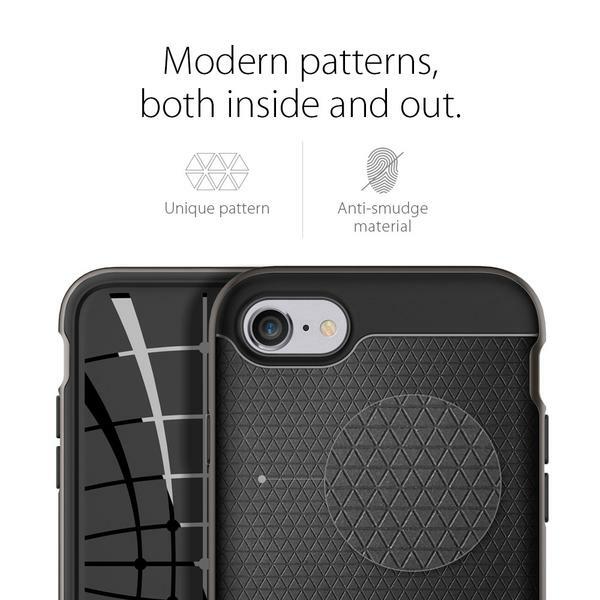 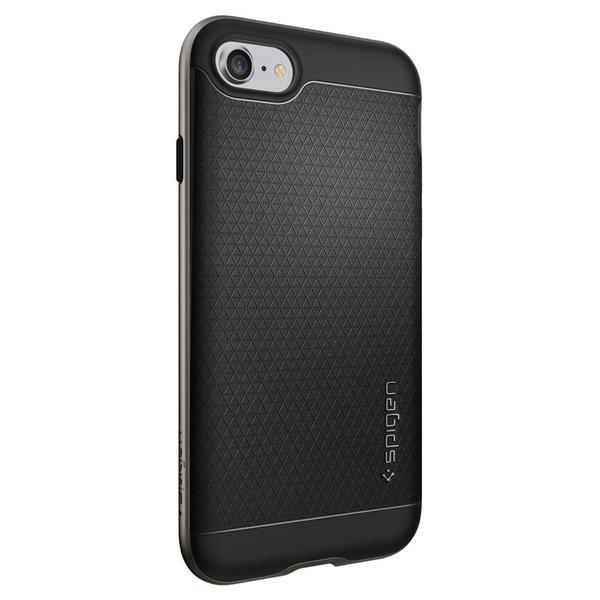 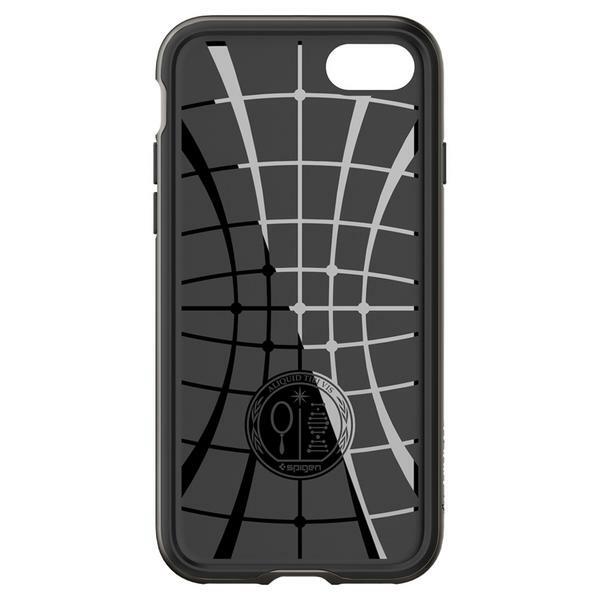 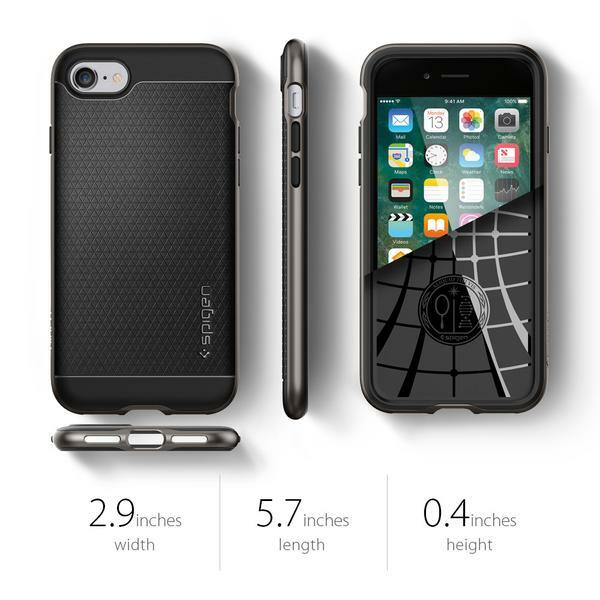 FEATURES • Modern, shock-absorbing patterns located inside and outside. 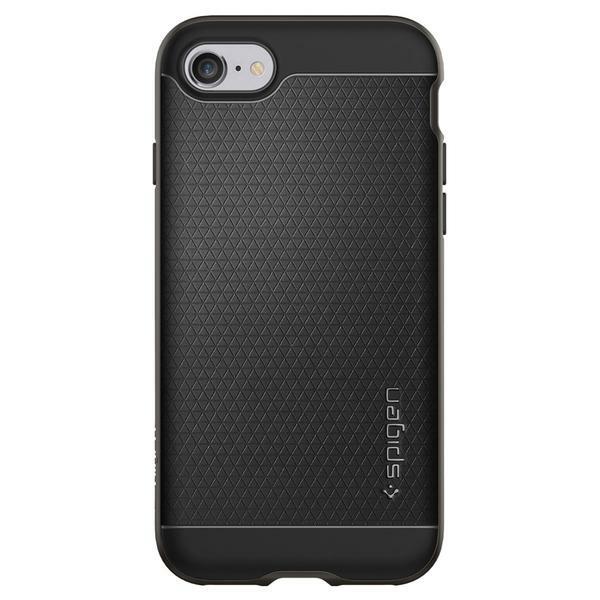 • Newly designed TPU pattern adds grip and fingerprint-resistance. 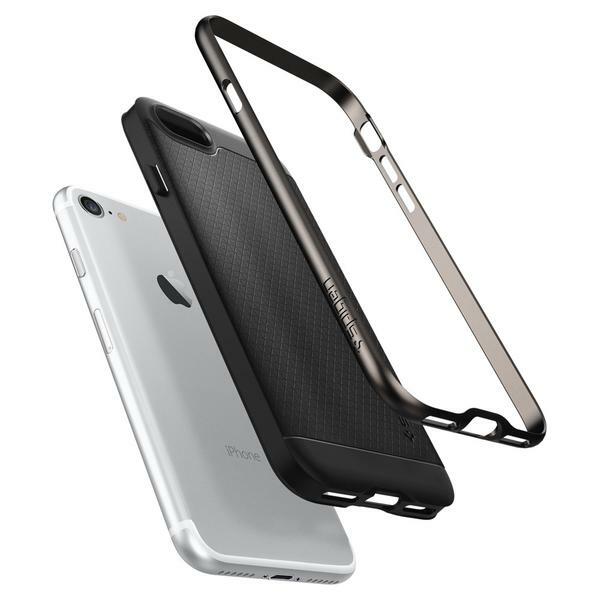 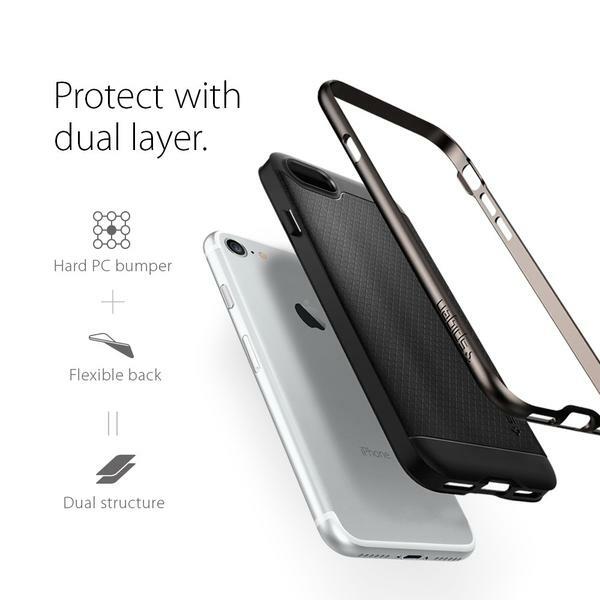 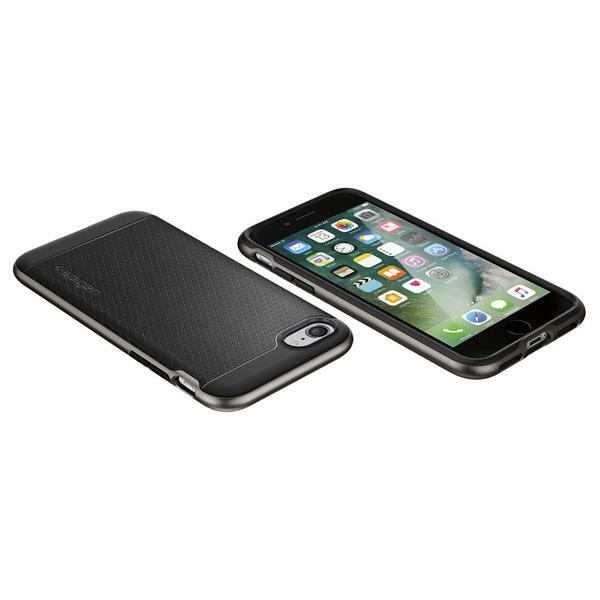 • Dual layer protection structured with TPU and PC bumper. 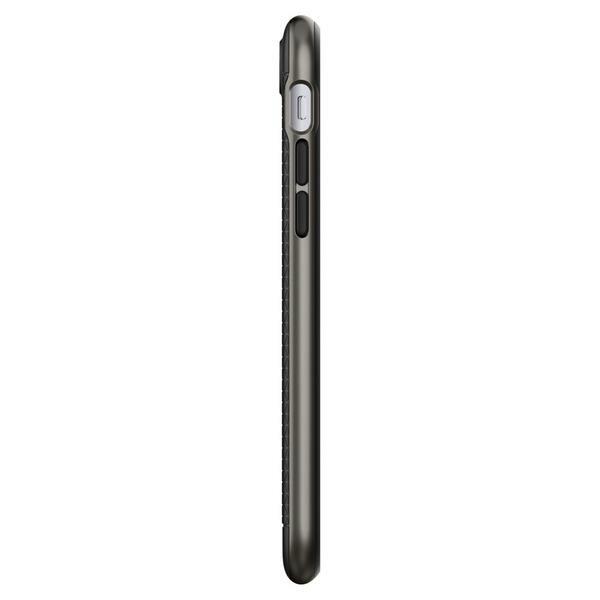 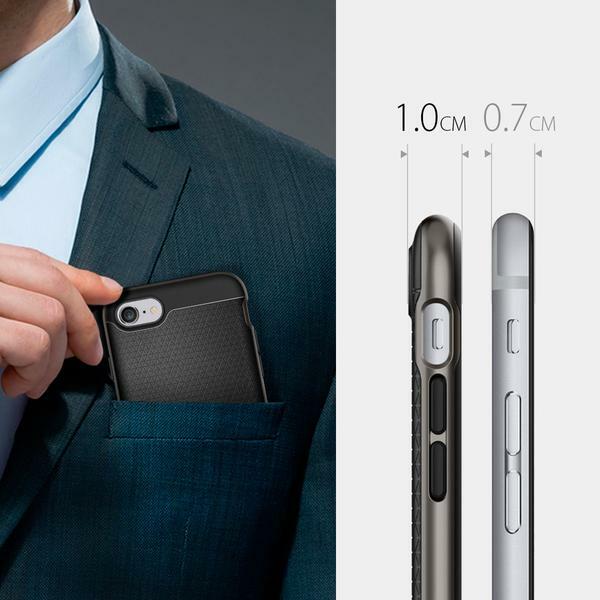 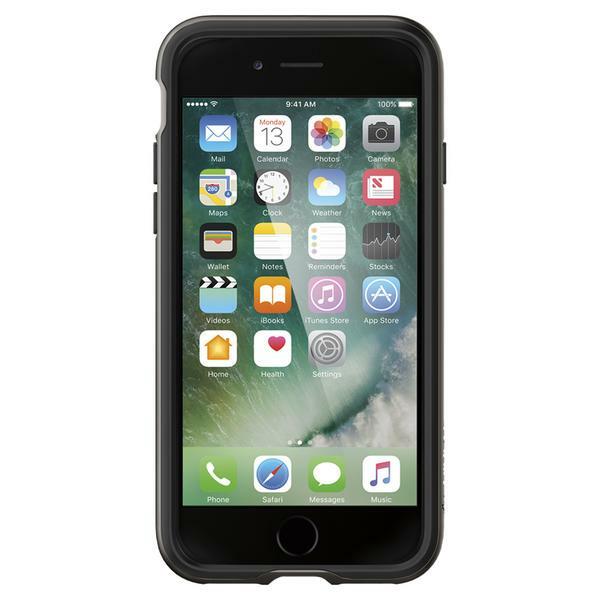 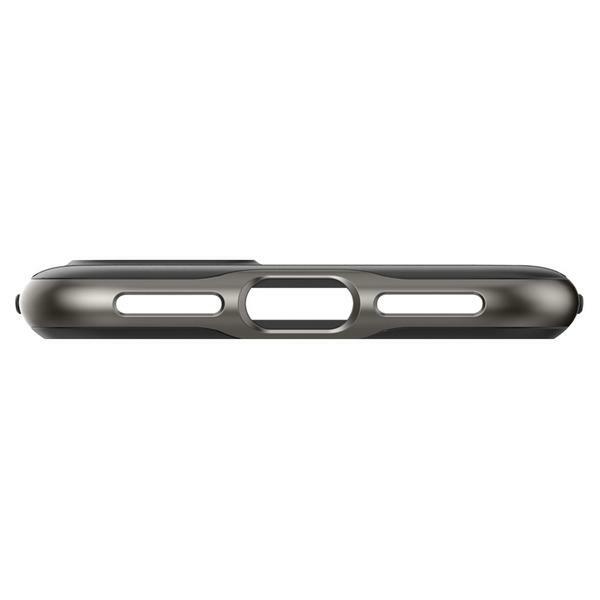 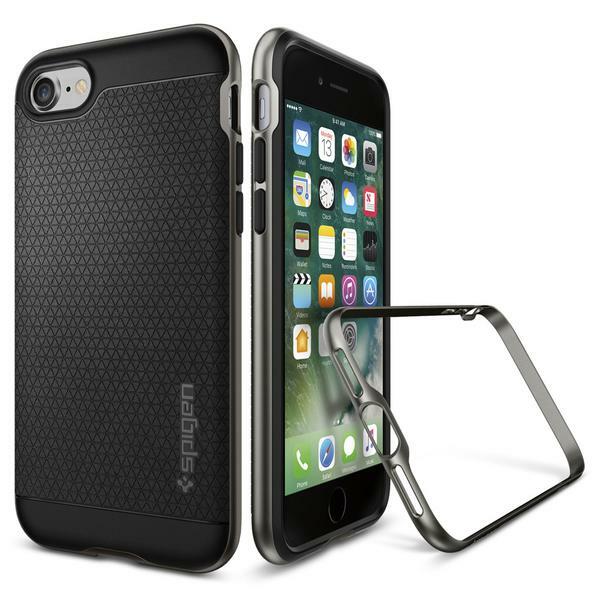 • All around bumper protection with fingerprint-resistance. 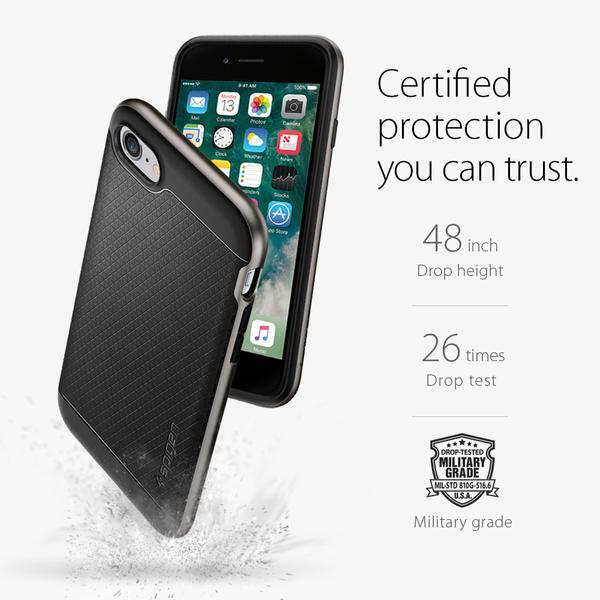 • Certified Mil-Grade protection that you can trust.